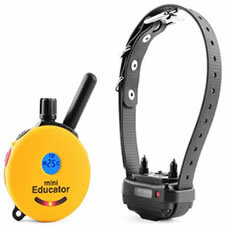 An electronic remote dog training system which uses a wireless transmitter and receiver collar to communicate information signals to your dog via a hand held transmitter. 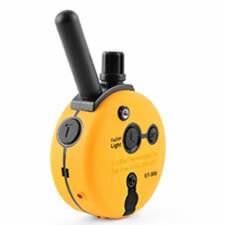 The remote transmitter has different functions based on your model and style of training. The signal options are: tone, vibration, or gentle stimulating sensation. This is how we communicate to the dog. 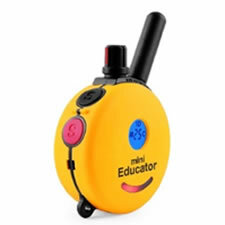 Each signal can be used as a reward signal, command signal, warning signal or corrective punishment signal. There is a dial to set the pulse levels from 0 to 100, unlike most traditional “Old School” shock collars back in the day that were somewhat harmful when misused. Today’s Dog Training E-Collars use a similar pulse technology that is being used in our hospitals today (Tens Unit). This contact stimulation mimics the touch signal of the mother dog. Dogs commonly learn through 3 basic forms of communication: Audible Sounds, Action Response and Contact Learning. If you decide to use the e-collar for your dog’s training after you have worked with Bob’s Pet Stop or a trained certified Professional in your area, you will learn how to communicate to your dog in the same manner. In other words, if you want a well-behaved dog who understands consistent communication messages given by you without using a leash and collar forever, then an E-Collar Remote Dog Training System is the choice for you! All the important information needed to answer any and all of your questions are listed below. 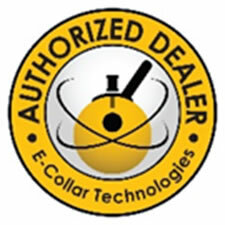 Batteries Used by E-Collar Technologies, Inc. charge only with the charger specified by E-Collar Technologies, Inc. 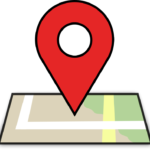 When purchasing any product from Bob’s Pet Stop Inc., it is understood that any and all products sold by Bob’s Pet Stop Inc. are sold in Bucks County, Pennsylvania, USA. 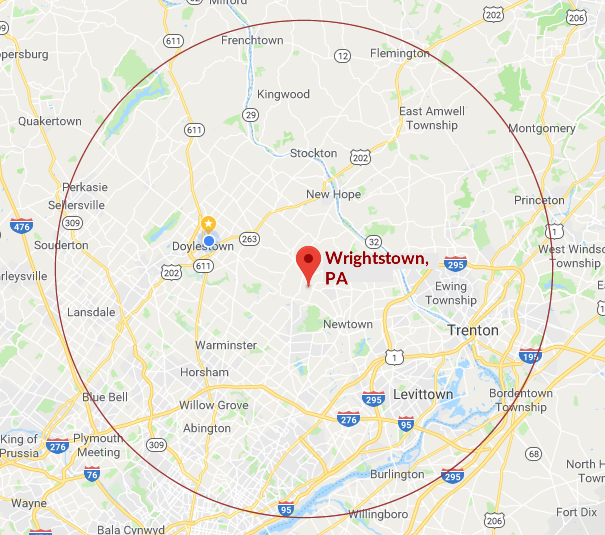 Any and all legal action taken against Bob’s Pet Stop Inc. concerning the purchase or use of products must take place in Bucks County, Pennsylvania. If customers do not agree with this policy, do not purchase any retail product from Bob’s Pet Stop Inc.
Dog training can be dangerous and is never without risk of injury to you, your family, friends or outsiders as well as your dog/dogs if you are not guided by a trained professional. See www.IACP.com for a list of trainers in your area. Products sold by Bob’s Pet Stop Inc. and used with the aid of a certified canine professional will help prevent the possibility of injury towards the user or the animal. The training methods and techniques viewed in any video lesson by Bob’s Pet Stop Inc. are meant to be used with a certified dog training instructor or by Bob’s Pet Stop Inc. Bob’s Pet Stop Inc. cannot be held responsible for accidents or injuries to humans and/or animals. Bobs Pet Stop Inc. is not in any way responsible or liable for any injury caused by the use of Strapworks® nylon products when purchased from this site.